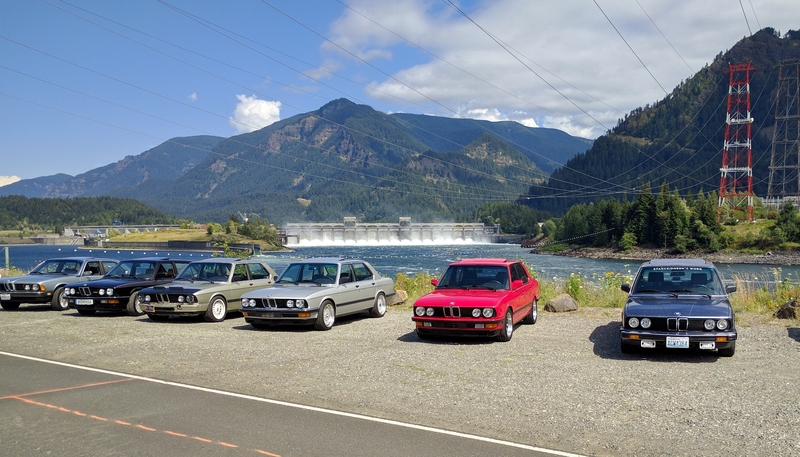 Each year one of the most popular parts of 5erWest is the drive we take around Mt. Hood on Sunday. The 5erDrive is an organized group drive featuring some of the many great scenic routes in the Pacific Northwest. The 5erDrive is an open event, so you’re welcome to attend even if you could not join us for the Saturday events. Again, it is open to any flavor of BMW, not limited to just the 5 series chassis. When: Sunday July 16, 2017, 8:30AM. 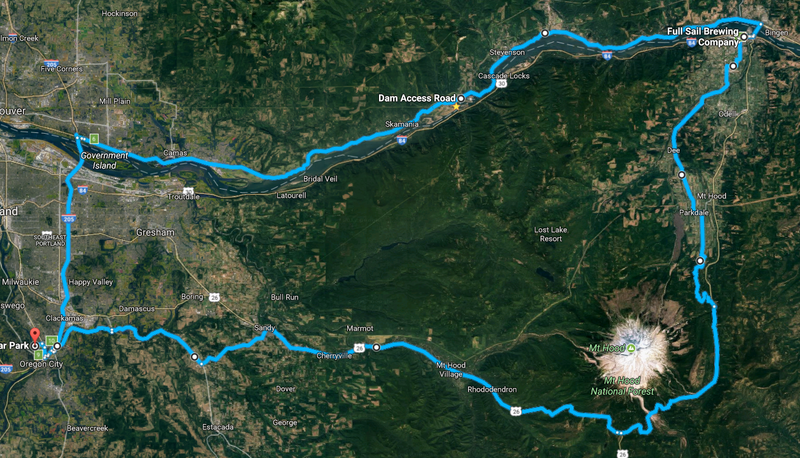 Where: Meet at Meldrum Bar Park, 19 Meldrum Bar Park Rd, Gladstone, OR 97027. Drive around Mt. Hood. See map. Who: Anyone with a car. The more the merrier. It does not have to be a 5-series. You must fill out and sign a liability waiver. Please remember that this is a casual drive on a public road. It is not the place for displays of power and racing. 5erWest does not condone speeding or reckless driving. All local laws are expected to be followed. Please be sure your car is in reliable working order before participating in the 5erDrive. Then we generally split up and folks head off to wherever they came from. 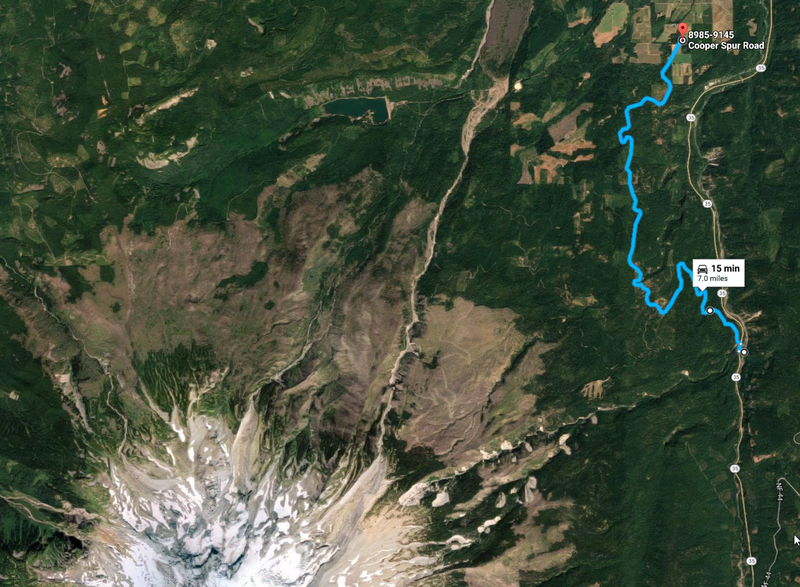 Several people heading back to Seattle will head North from Bonneville following this route. The traffic from Portland to Seattle on Sunday evenings is so bad, we figure we’d much rather be on a fun road, moving instead of an Interstate crawling with other traffic. This entry was posted in 5erWest 2017 by Charlie Kindel. Bookmark the permalink.